Keira Knightley has managed to royally piss off Duchess Kate. A Kensington Palace source told Us Weekly exclusively that mother of three was “annoyed” by Knightley’s essay, in which she slammed her post-baby appearance. 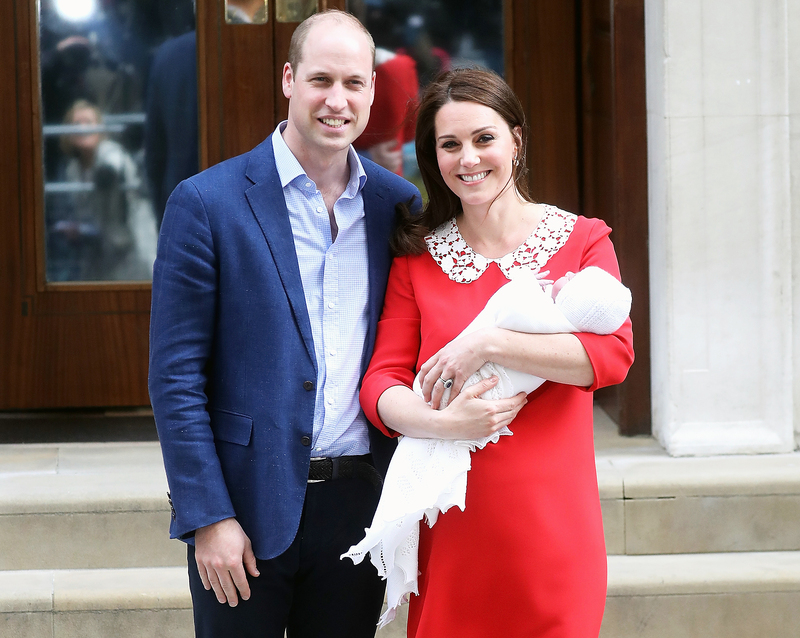 Duchess Kate, who shares Prince George, 5, Princess Charlotte, 3, and 5-month-old Prince Louis with Prince William, had an easier time in the delivery room.